NoSQL databases have become more sophisticated in terms of reliability, performance, ACID-adherence, and scalability in the last half decade since schema-less data models became a popular concept. The various NoSQL models still have decades to go, however, before they can match the longevity of the relational model. Some commentators have declared NoSQL to be a “game-changer” that fundamentally changes the way we architect our data, while others struggle to find a use case for NoSQL. NoSQL databases have certainly become popular systems to use as well as discuss, so evaluating their usefulness by end-user feedback should reveal insights beyond just musings. 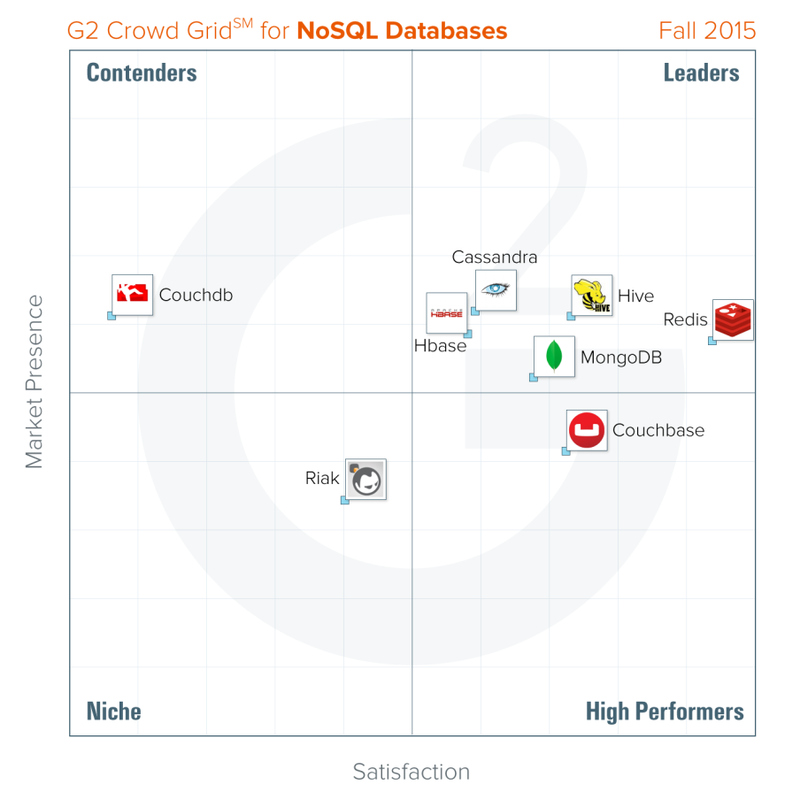 While the experts argue, G2 Crowd conducted research into the state of the NoSQL market as well as the relational database market. 130 database administrators and users reviewed their NoSQL products, rating their satisfaction across various product and database metrics. Overall, NoSQL products had an 83% likelihood that their users would recommend them to a colleague, and 83% of the time, a NoSQL database met the needs of its user. These were only slightly lower than relational databases which scored 85% and 87% respectively. Where NoSQL didn’t stack up was in terms of data accessibility. Most NoSQL products were rated in the 80th and 90th percentile for most features and satisfaction metrics; however, query languages and data manipulation averaged a low 70% and 75% satisfaction between all products. No product’s query language was rated above 85% satisfaction, nor any data manipulation capabilities above 91%. Compared with relational databases that averaged 89% and 87% satisfaction for those metrics, it’s clear that NoSQL products are still struggling to offer the same ease of accessing and manipulating data that relational databases and SQL are so well adapted to do. Since the primary use case for databases remains supporting an application, difficulty accessing and writing data may contribute to why NoSQL growth hasn’t been as rapid as some expected and structured data continues to dominate. 39% of reviewers (the largest portion) were using their NoSQL database to support a web application, while only 9% were supporting internal business applications. Perhaps until NoSQL can make make data manipulation as easy as SQL, they will remain sequestered to their primary advantage of supporting high web data throughput. 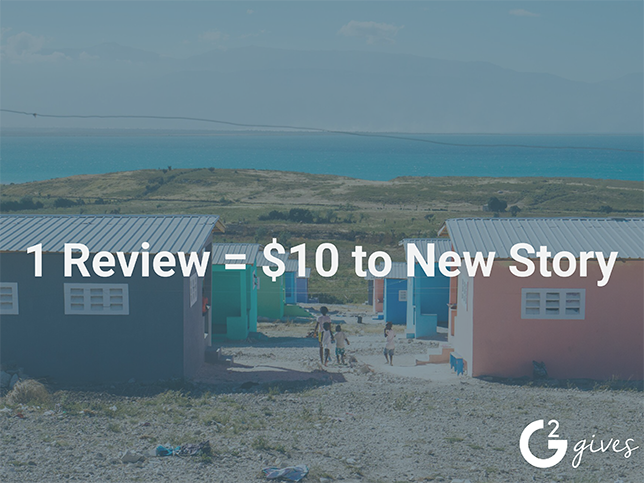 Check out our NoSQL “before you buy” considerations, and see if a schema-less data model is right for your next project. For more frequent updates, be sure to follow G2 Crowd on LinkedIn and Twitter.